I know I can’t go back to the magical days of childhood. Back then Christmas meant anticipating presents and being so excited it was hard to sleep. It was waiting weeks to discover if Santa really heard me. I admit there are days when I wish I could pull the covers over my adulthood and wake up with that childish exhilaration again. Over the years, my children helped rekindle some excitement—and now seeing Christmas in the eyes of my grandson brings fresh smiles. 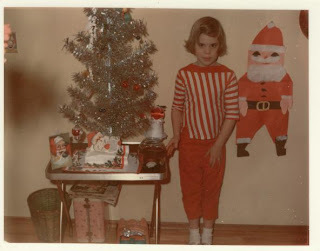 I can almost anticipate Christmas again…. But then I go to Costco. It’s like my one-stop shop for the holidays. 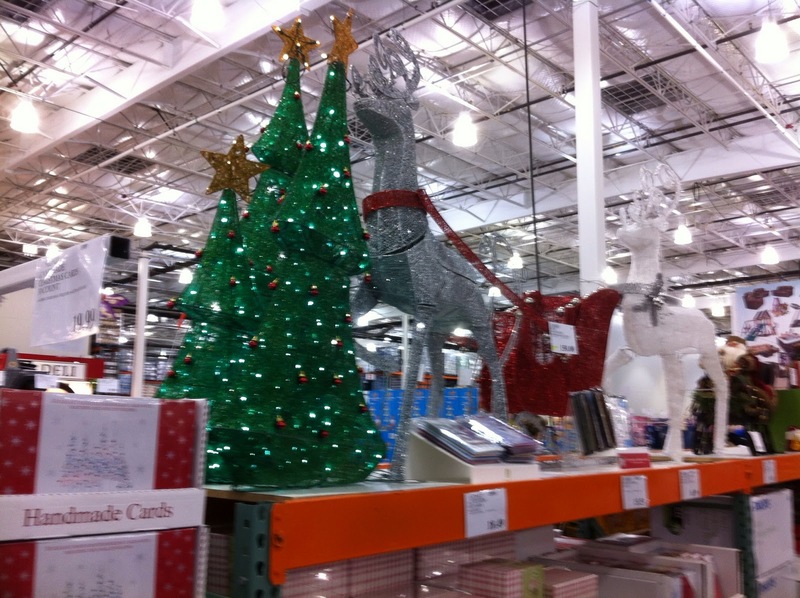 By Halloween I have to push my cart around aisles of outdoor holiday decorations. By the next visit there’s even more. Next come the holiday clusters--- those huge piles of slippers, gloves, and other gift ideas. By the time I’m deep within the bowels of the warehouse (where I get no cell phone signal) I’m sandwiched between holiday cookies, sample carts, imported chocolates, and pies the size of car hubcaps. There’s a reason they have one entrance and one exit….I have to go back through the gauntlet to get out. Who among us has gotten out of Costco with only what they came to buy? Be honest. I know I can’t. My Costco Christmas is at war with the memories of kinder and gentler holidays. I’m old enough to remember stores being closed on Sundays. Back in the old days there were no Costcos or Walmarts. Yes, we had holiday shopping, but it didn’t seem like I was walking into a store with a target on my chest waiting to be assaulted by flashy displays of stuff made in China. Knowing how it all affects me, I take Costco in small, measured doses. I plan my trips to coincide with closing time. Get in when they want you to get out. It’s a race against the clock and there are fewer people blocking my circuit. I even have my list mapped out per store aisle. No extras to distract me. I put on the blinders and come out victorious, as long as you don’t count the Almond Roca, a new holiday display and a hubcap-sized pie. Safe at home, I unload my haul, prop up my feet and enjoy the twinkling lights of the Christmas tree. Just over a week remains until I give the gifts I bought with pride: Costco gift cards. Now my loved ones can share in my joy (for a full measure of joy, I hope they join the crowds on Dec. 26). Being older may take some excitement away, but with age I've become more thankful for the best gift that I ever received: God's son. Even a Costco Christmas can never diminish that.